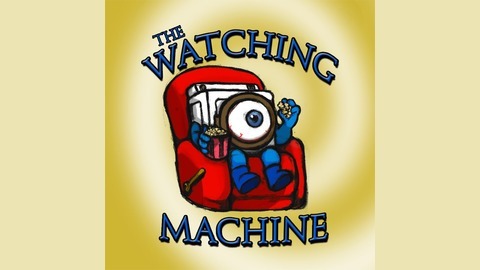 A podcast about all things watchable. The wait is over! 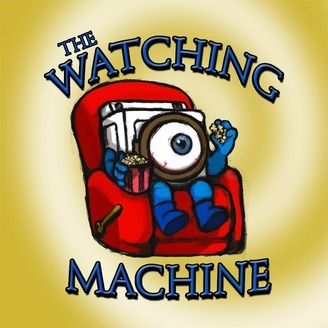 Ten years of the Marvel Cinematic Universe have been leading up to Matt, Rob, and Brian attempting to talk out this superhero battle royale, but the subject seems to keep getting away from them; an extra-unhinged installment of The Watching Machine.